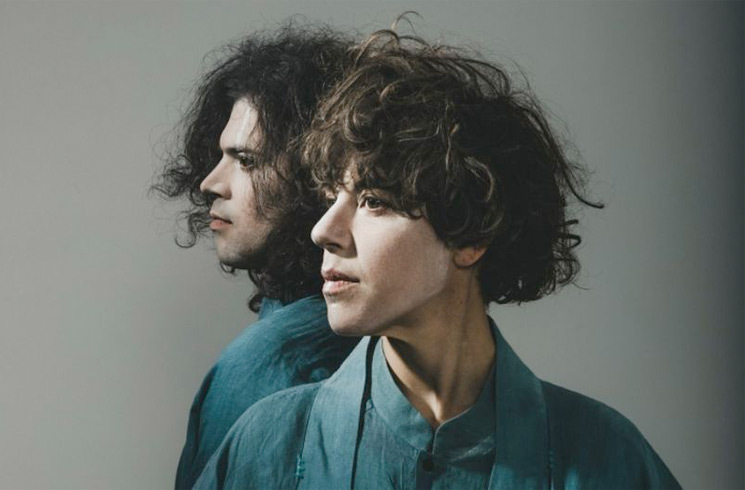 While Tune-Yards only recently announced the project's new album I can feel you creep into my private life, Merrill Garbus and Nate Brenner have also found time to score a new film. Their soundtrack is for the upcoming sci-fi comedy Sorry to Bother You, which will mark the directorial debut by hip-hop figure Boots Riley of the Coup. It's set to premiere at the newly announced Sundance Film Festival early next year. As previously reported, Tune-Yards' I can feel you creep into my private life — their follow-up to 2014's Nikki Nack — will arrive on January 19 via 4AD. They also have a tour lined up in support of the album, and you can see all the dates here. You can also see the initial Sundance lineup over here. The film festival takes place on January 18 to 28 in Park City, UT.